Moving your business, regardless of its size or the distance to be travelled, is bound to be a challenging and time consuming task. 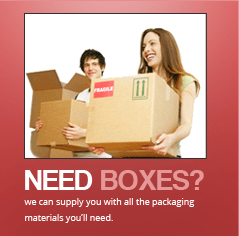 That is why for office removals, Gold Coast clients always count on the excellent services of Labrador Removals. 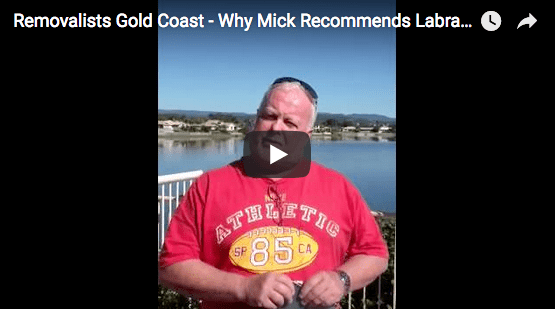 Gold Coast companies have relied on Labrador’s extensive training and experience in successfully relocating their business for over 25 years. Preparation for your office move requires thinking about your short and long term business needs. This entails thinking about everything from cubicle and desk placements, Ethernet connections, to heavy equipment and inventory, depending on your type of business. Whatever your situation may be, planning well ahead of moving day will help you be better prepared to deal with unexpected surprises, as well as provide you and your team with ample time to troubleshoot any system and network problems that may come up. Even better, if possible, try to schedule your office move to occur during a weekend so as to minimise the impact to your business. It’s always a good idea to reduce, as much as possible, the element of surprise to your customers and to the companies and vendors you work with. Equally important is letting banks and insurance companies know of the change in address so they can update all their records accordingly. Doing this at least a month in advance of the move will provide plenty of time to manage expectations for everyone and minimise confusion and headaches, particularly in the case of your customers. Given the high degree of complexity and time consumption that office relocations entails, your business cannot afford to hire the first moving company that comes along offering their services. Hiring a team of inexperienced or even fraudulent movers with a poor track record (if any record) who may try to lure you with their low pricing, pose the greatest financial risk to you and your business. Labrador Removals have established their respected reputation for being the best in quality, service and reliability for their Gold Coast clients for over 25 years. In addition to their breadth of experience and training, they also provide specialised packing services, which can significantly reduce the hassle of packing while also protecting your office belongings. Call Labrador Removals now for more information and find out why they are the most trusted Gold Coast removalist. Their friendly and highly respected staff are always willing to walk you through their great services and answer any questions you may have. With well-equipped vehicles and technical tools to get the job done right, you can always count on Labrador Removals for professionally conducted office removals.